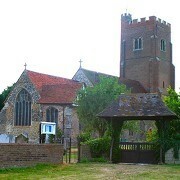 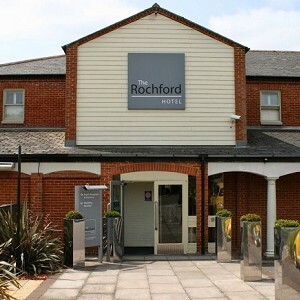 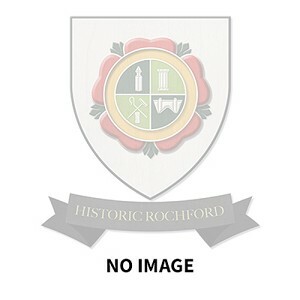 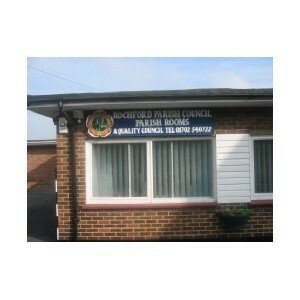 The Parish Church of Rochford is situated not in the centre of the town, but in the middle of a golf course. 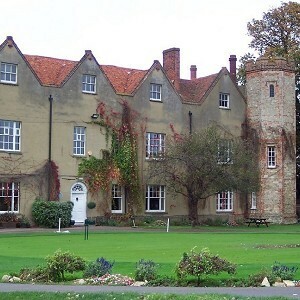 It is a beautiful building, steeped in history, and its location makes it a popular venue for weddings. 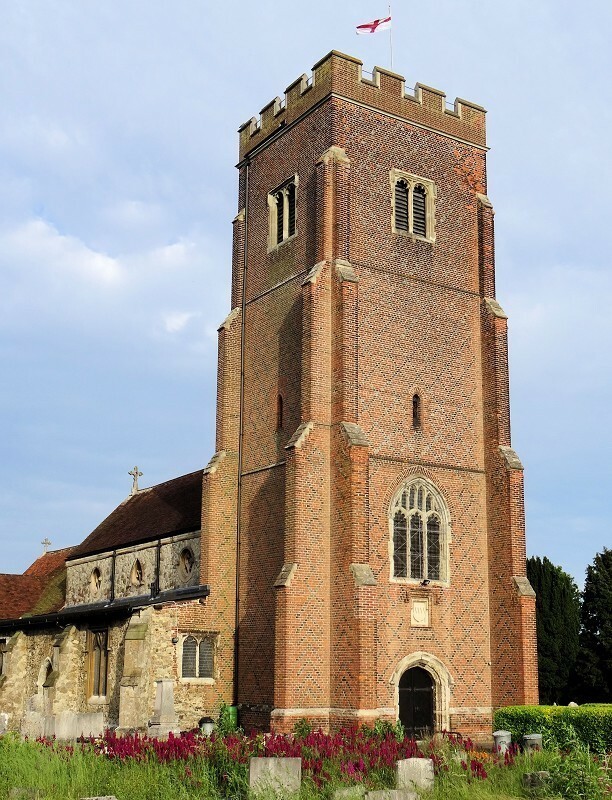 St Andrew's Church is a typical example of 13th/14th century stone construction, with an impressive 16th century brick tower, featuring diapering decoration, and with the Coat of Arms of the Earl of Ormonde, who was responsible for its construction. To the north is the vestry, a late 16th century brick addition. 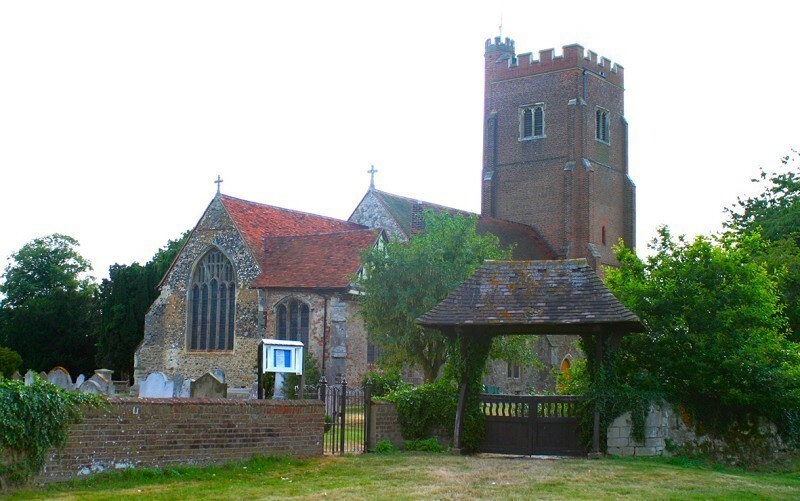 Outside, the Grade II listed grave of James Banyard - founder of The Peculiar People - can be found.